Boston J. Nat. Hist. v. (1845) 247. 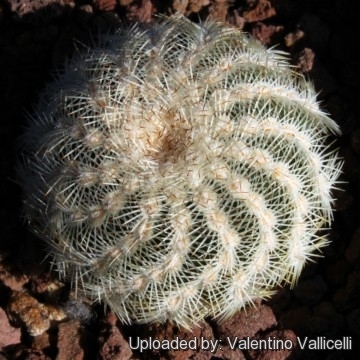 = Echinocereus reichenbachii subs. caespitosus (Engelm.) W.Blum & Mich.Lange in W.Blum et al. Echinocereus Monogr. (preprint)  (1998) not validly published W.Blum, Mich.Lange et al. Also known as the “White Lace Cactus of Texas” it is a fine plant with very attractive, large, fragrant pink blooms, unusual in the flat clusters of spines which spread comb-like back over the ribs. Origin and Habitat: The so called "caespitosus" is the form found in central Texas. Habitat: It thrives in a variety of sites and soils often found growing out of cracks in solid limestone rock. 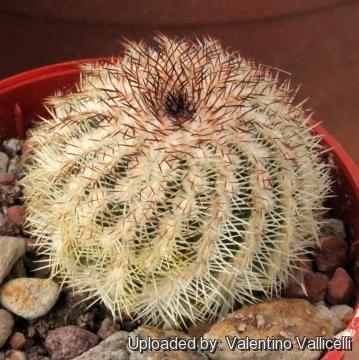 Description: Echinocereus reichenbachii subs. caespitosus is a local or morphological form of the widespread and variable Echinocereus reichenbachii found in central Texas. The subs. caespitosus usually lack central spines and is weakly distinguished from typical "reichenbachii". 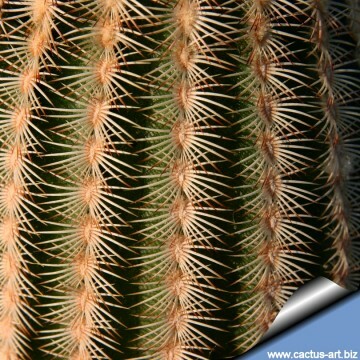 A few specimens have 1 or 2 central spines, but in most cases central spines are not present, giving the entire stem surface an uniform, lace spines appearance. However the distinguishing characteristics of subs. 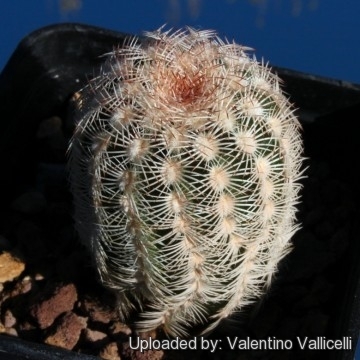 caespitosus, appear to fall within the natural variation of Echinocereus reichenbachii and it should be synonymized with the latter, but it still has a value for a collector because they identify plants with particular characters. 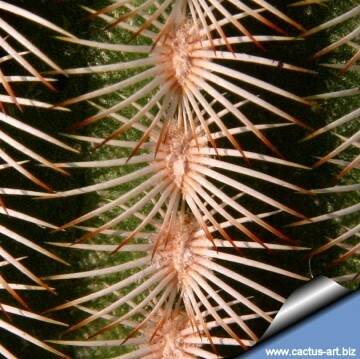 Spines: As the species, except 15-36 radial spines, usually interlocking with adjacent areoles; in extreme northwestern part of range individuals with 15-20 radials become majority in some populations. Notes: The Echinocereus reichenbachii species group (E. reichenbachii, E. chisosensis, E. rigidissimus, E. pseudopectinatus, and a number of Mexican species) has unusually thin, bristle-like spines clothing the flowers and fruits as well as conspicuous, cobwebby tomentum of unusually long areolar hairs. 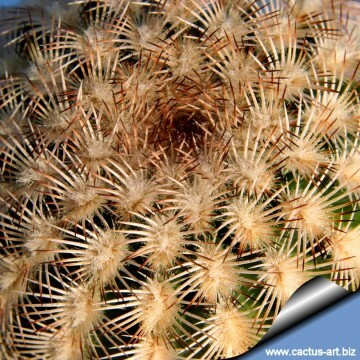 The persistent, dry, white features of the flower tube are an essential distinction contrasting with the otherwise similar Echinocereus pectinatus species group (E. pectinatus, E. dasyacanthus, and possibly E. bonkerae), regardless of the spectacular, colourful floral displays. 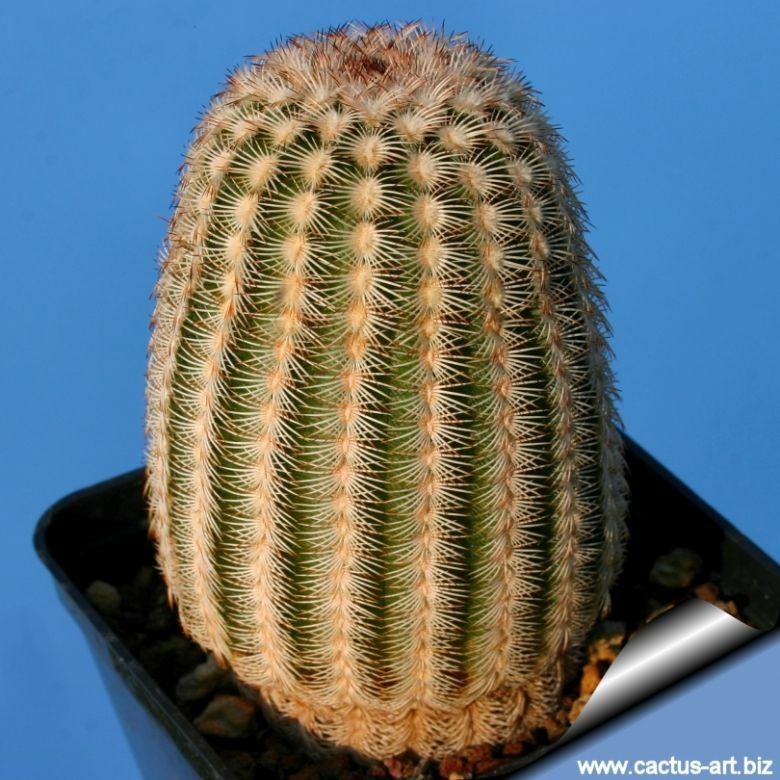 Cultivation and Propagation: Echinocereus reichenbachii subs. 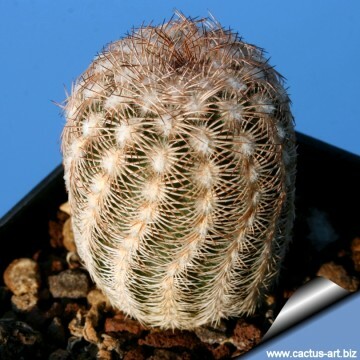 caespitosus is sensitive to overwatering (rot prone) needs a very good drainage to avoid rotting, but requires more moisture than true desert cacti to grow and produce flowers, Keep drier and cool in winter. Need full sun. It is very cold resistant from -10° to -25° C (depending on clones) or less for short periods of time. It is a fine plant for a rock garden or container, contrasts well with agaves, yuccas, and low-growing flowering plants.